How to be eligible to win! 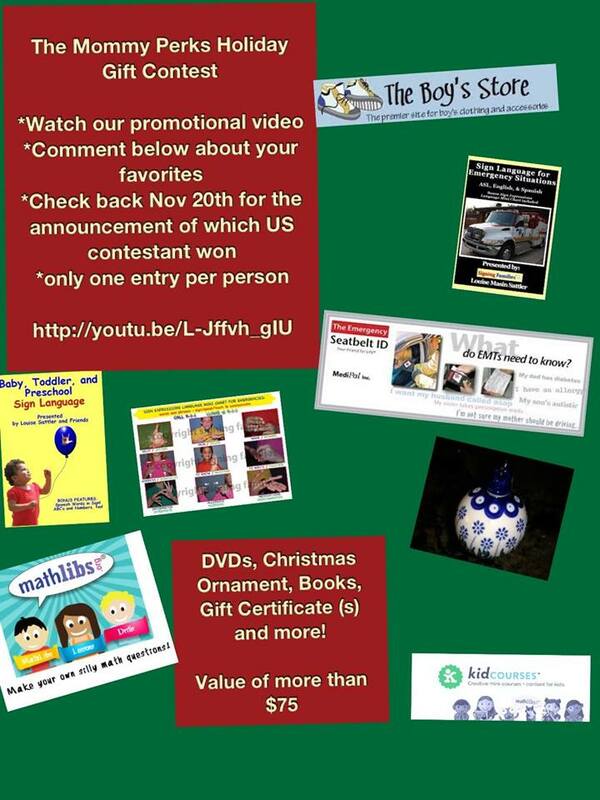 Note that prizes will be similar but not always exact of what is in in the video. A Gift Certificate may be offered instead. Prize package is worth more than $100 in items and gift certificates. THE WINNER HAS BEEN ANNOUNCED ON THE SIGNING FAMILIES FACEBOOK PAGE AND CONTACTED.